Bali Bali Bali!! | Singapore! Whew! It has been a while. 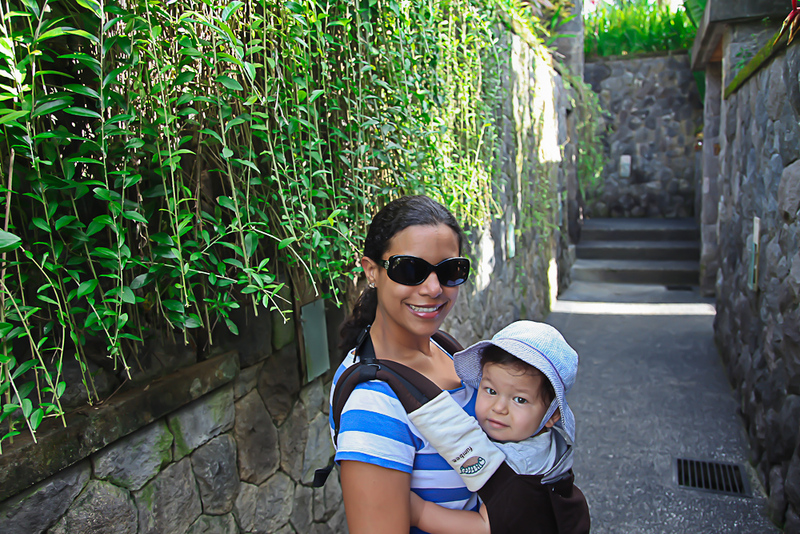 Travel for work and play, family visits, and life has gotten the best of my posting timeliness! Well fear not, we are back! I am going to do things a little out of order so please forgive me. We recently got to Bali and I edited some photos so I wanted to get them up for everyone. This will be the first part of the trip. Round 2 to follow shortly. It was Lucy’s and Cam’s first time in Indonesia, so they were excited for a new stamp in their passport…always calls for a celebration! 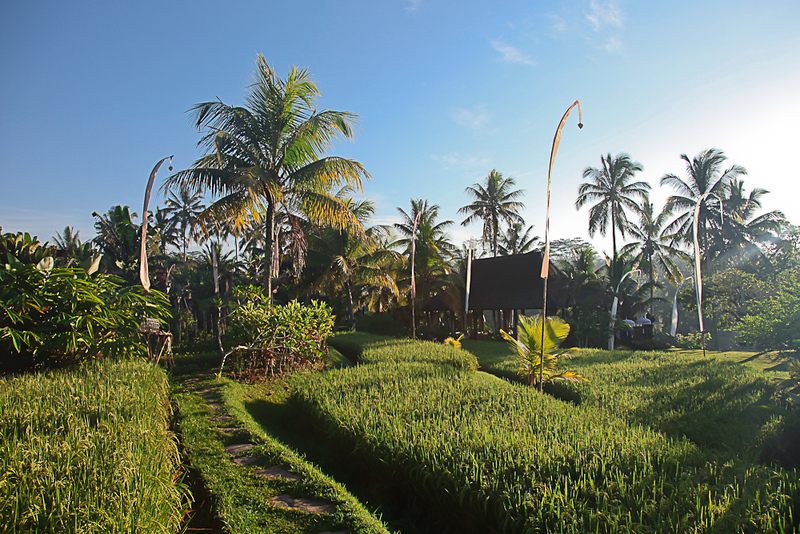 We stayed at an incredible resort, Chapung Sebali, in Ubud. 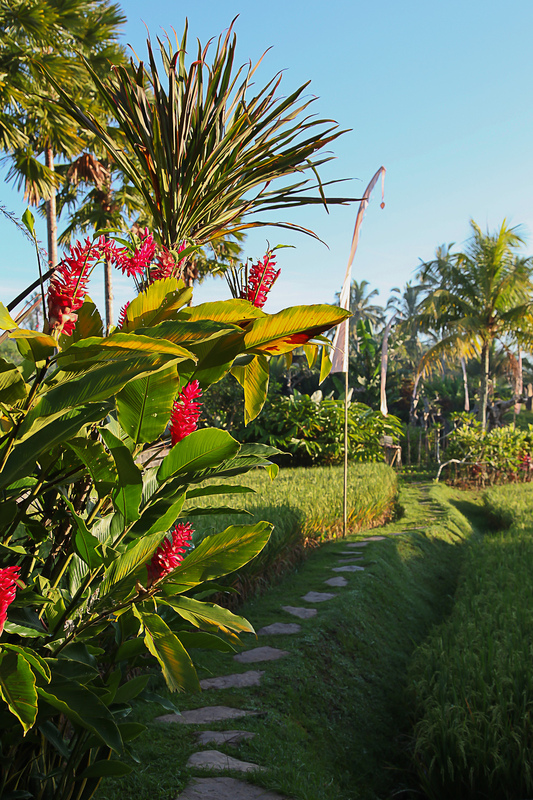 We chose Ubud to be closer to the temples and historic areas. If you want a beach, head to Thailand. There are only 8 villas in the entire place. Incredible service, incredible privacy, amazing atmosphere! 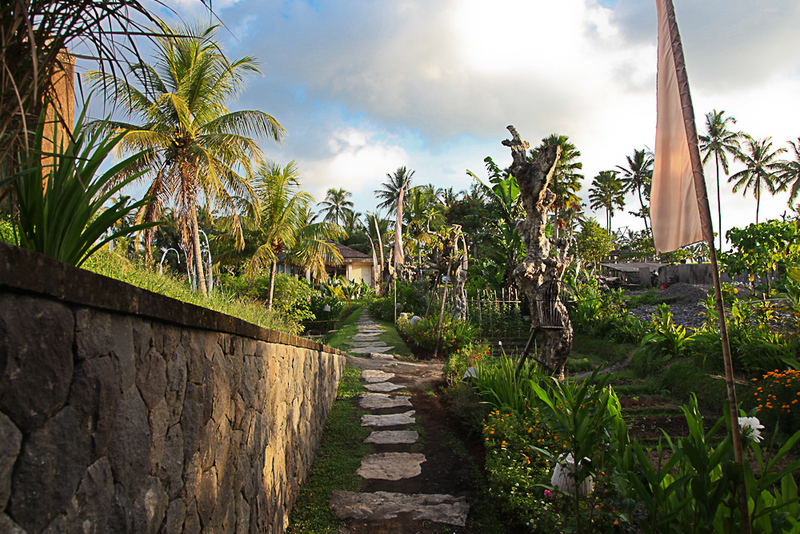 The walkway to the villas at the resort. The first night, we went to this local spot in Ubud for some crispy duck! The flight and overall daily activities tuckered Cam out. He caught a few Zs on the cushioned area around our table. The “hallway” outside our villa. 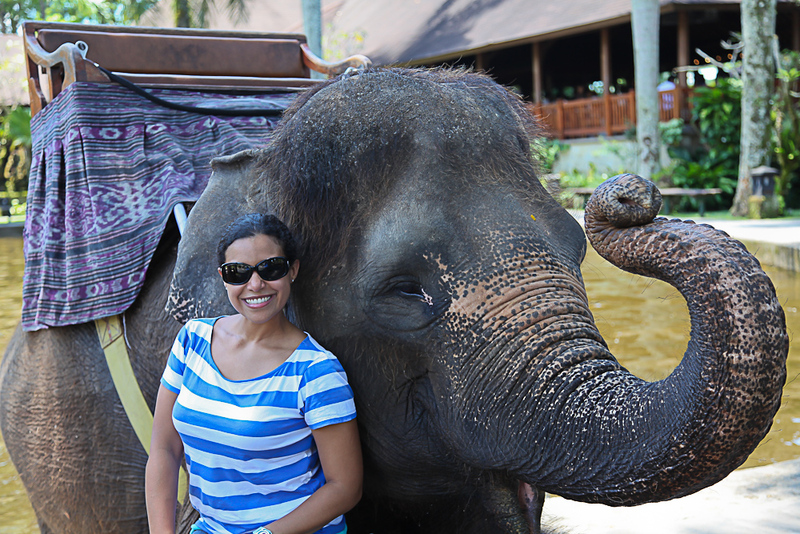 We then headed out to the elephant safari in Ubud the next day and Lucy made a friend. 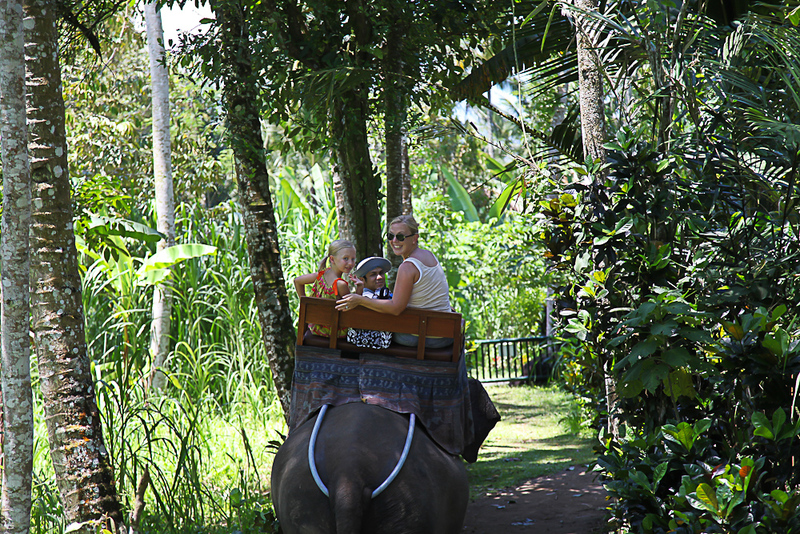 Cam got to ride an elephant for a 30 minute jaunt through the jungle. Amazing! These are our friends who made the trip with us in the elephant in front of ours. 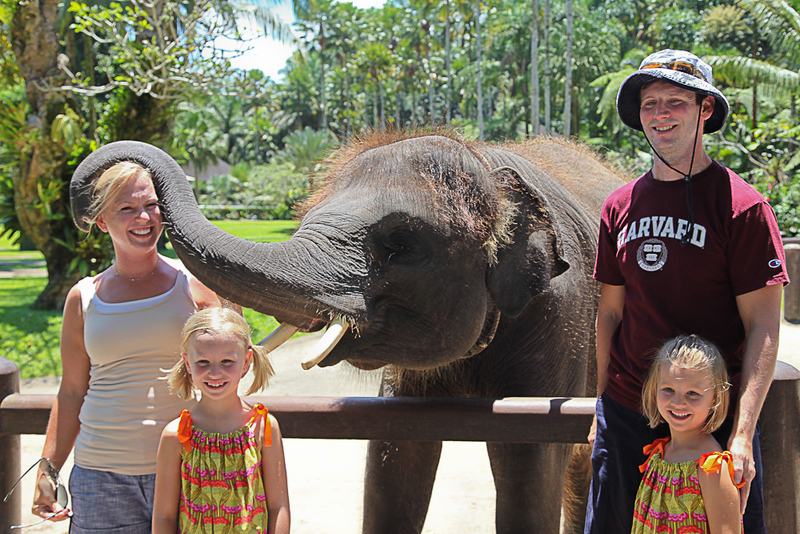 The Mumm family and their elephant buddy. 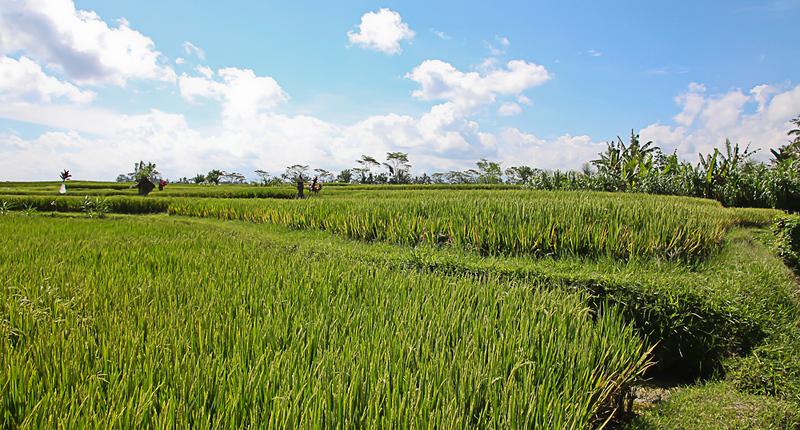 On the way back from the safari, the entire area is dotted with rice paddys all through Ubud. It makes for some spectacular pictures. It is one of the earliest engineering feats of agriculture. 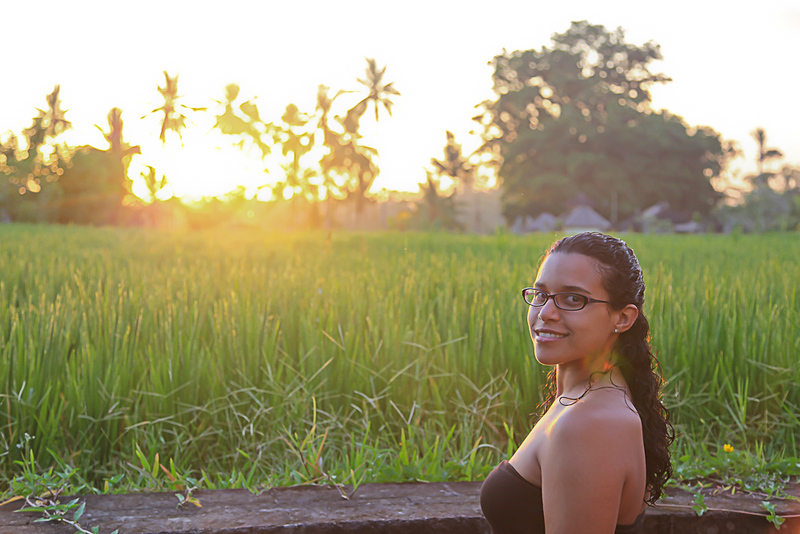 Lucy taking in the sunset across the rice paddy adjacent to the resort. 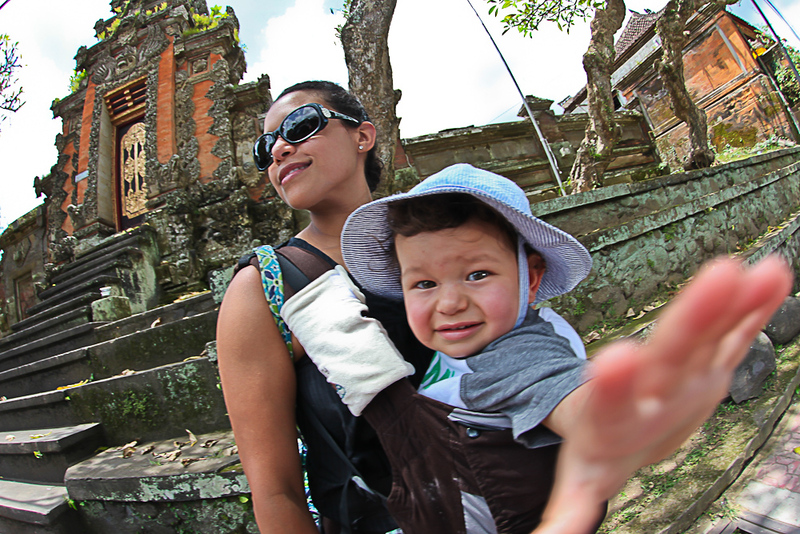 One final shot for today…Cam doing his classic lens grab while wandering through the town of Ubud. More to come!